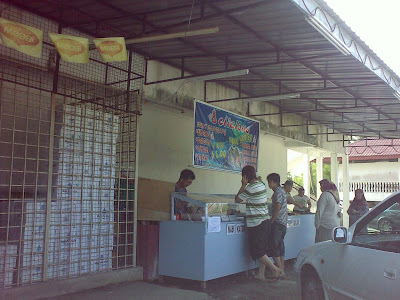 Just pass by the Jalan Jangsak this afternoon and I saw a lot of people Q at this place buying food. So as a Food Hunter me... of cause cannot miss this chance la! 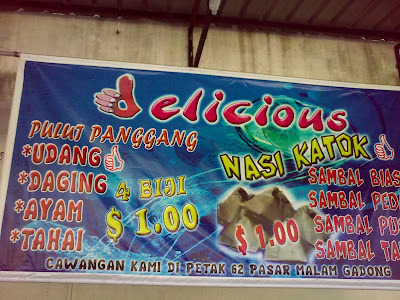 From far I already saw the big sign of Delicious sudah.... Not so sure is that really that delicious or not la! So I just give then a try la! This is the sign I taking about. Delicious! 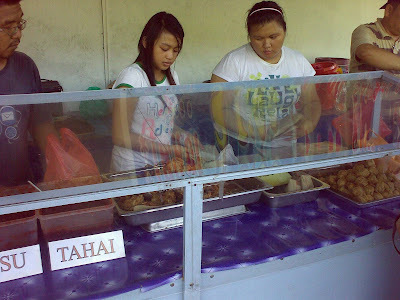 Everything sell here also $1.00 but only the Kuih Malaya cost $2.00 nya! 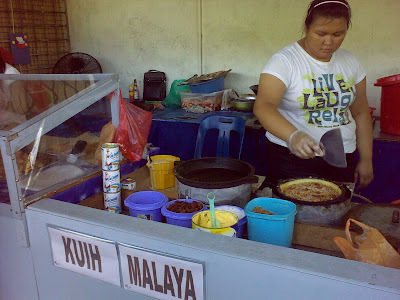 Nasi Katok, Pulut Panggang, Berkedil and Kuih Malaya I all buy back home and try! Say true true one la... really not bad la! I like that nasi katok with the pusu sambal, very nice! 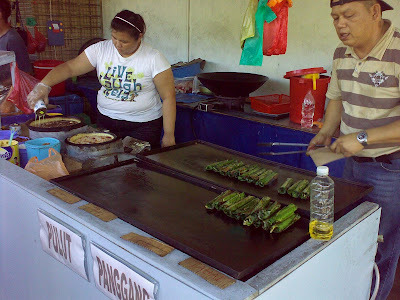 And also the Pulut Panggang too, no wander the P.Panggang sell like hot cake la! Ayam, Daging all finish only left the Tahai, But the Tahai one also not bad too! Too bad the Kuih Malaya and Bekedil cannot impress me!!! 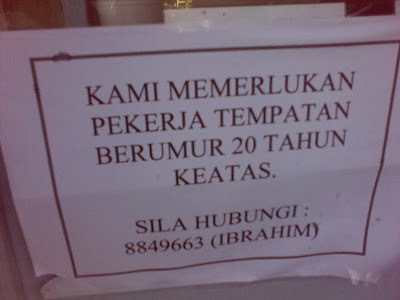 If you looking for a job or want to want to curi curi to know how the boss making the Kuih and Nasi Katok! Go for interview, They need man power there but must be a local la! If you want to try the food there. 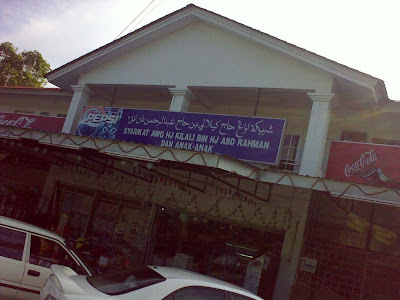 Go to the Jalan Jangsak, Down the hill look for this KEDAI KALING near the corner one and that is it la! 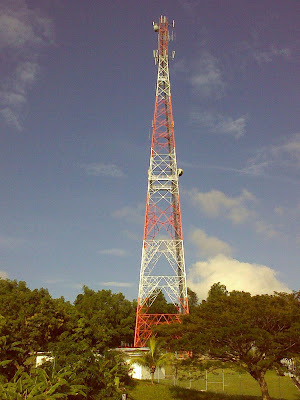 or look of this radio tower.. just right in front of it nya!! 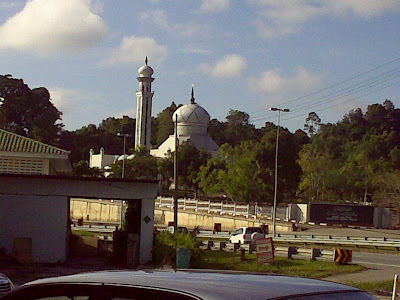 Or before of this Mosque!